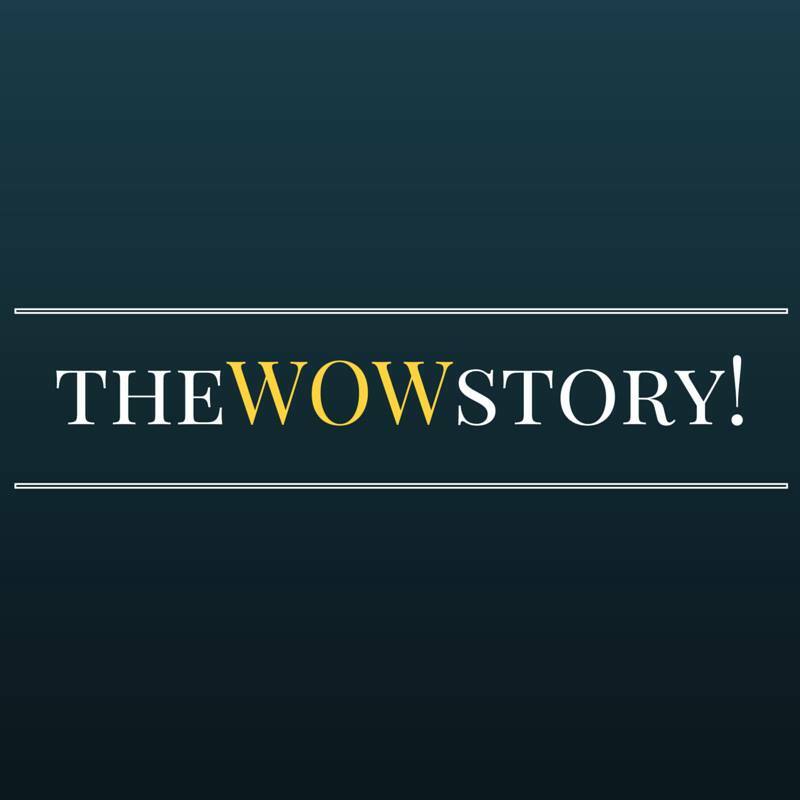 Thewowstory is a blog run by Pallavi Behani- 20 year old, pursuing her graduation and also a CA student. The blog features articles on entrepreneurs covering the various budding startups - Lifestyle startups, Small-Business startups, Scalable startups, Buyable startups, Social startups, Large company startups. 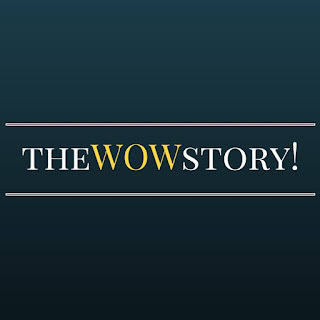 It aims to motivate the budding entrepreneurs and spread a word about their work across the globe.